translate plz. 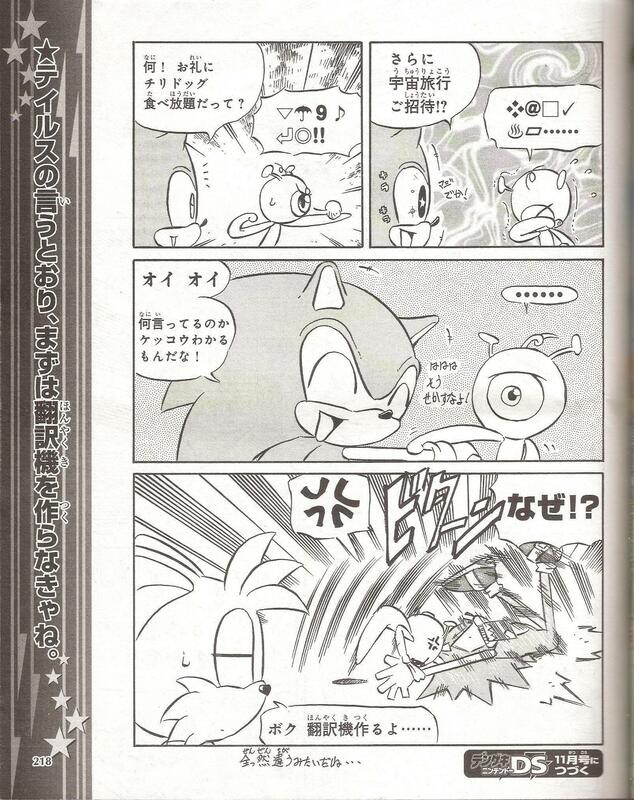 sonic gets owned. 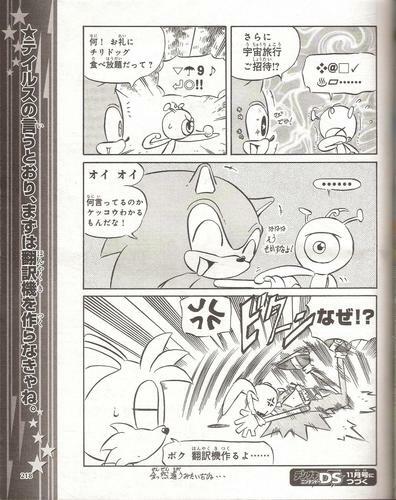 its a sonic 색깔 manga! whover can do so, plz translate!. HD Wallpaper and background images in the Learning Japanese club tagged: sonic manga yacker. This Learning Japanese photo might contain 신문 용지, 잡지, 타블로이드, 걸레, 신문, 종이, 타블로 이드, 걸 레, 애니메이션, 만화, and 만화책.